E-mail us questions at: immclinic@monroecounty.gov; please do not use email to make appointments. There is no out of pocket cost for immunizations for children ages 18 years and younger. Children under age 18 years must be accompanied by a parent or guardian. Some vaccines may be available at no cost for adults 19 and over, call 585-753-5150 to find out more. Appointments are not necessary on Wednesdays. Please arrive NO LATER than 6 pm and bring all previous immunization records to ensure that you will be served. The mission of the Immunization Program is to prevent vaccine preventable disease among Monroe County residents by immunizing adults and children and educating residents about the importance of vaccine preventable diseases. Immunize adults and children against diphtheria, pertussis, tetanus, polio,hHaemophilus B influenza (Hib), measles, mumps, rubella, hepatitis A, hepatitis B, varicella (chicken pox), influenza, , meningococcal disease, and peumococcal disease. Conduct community outreach clinics to immunize “at-risk” populations against vaccine preventable diseases. 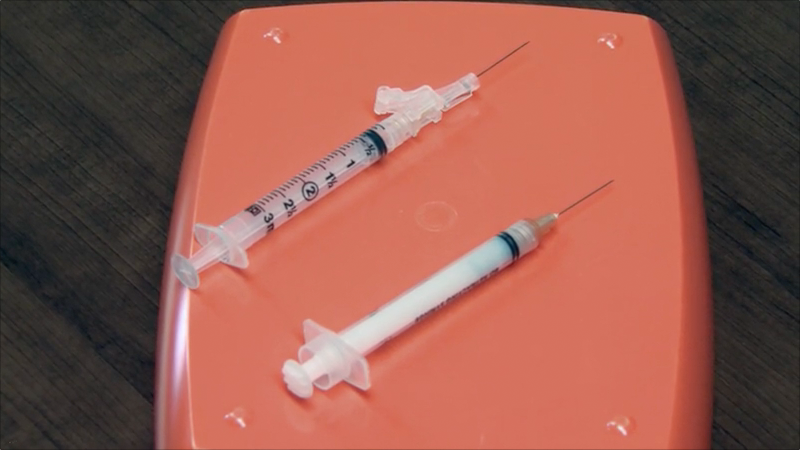 Respond to disease outbreaks by conducting special immunization clinics, e.g. meningitis, hepatitis A. Conduct annual “back-to-school” clinics for Monroe County students. Participate in the CDC Vaccines for Children Program. Serve as an information source about immunization and immunization requirements to area schools, day care centers, private provider offices, and the general public. Conduct immunization audits in providers’ offices to determine immunization rates. Provide feedback to providers about methods to increase immunization rates to meet Healthy People 2020 goals. 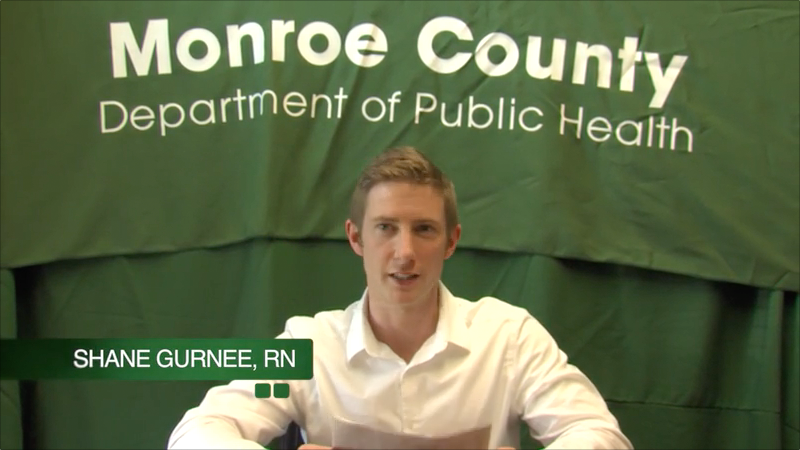 Partner with the Monroe County Medical Society and the New York State Department of Health to re-distribute available vaccine in times of shortage and delay. Participate in regional immunization coalitions. Coordinate the Perinatal Hepatitis B program to ensure adequate testing and treatment of babies born to mothers with hepatitis B. Collaborate with the Office of Public Health Preparedness in bioterrorism prevention planning.